Layout and drawing consultancy for an architecture competition. 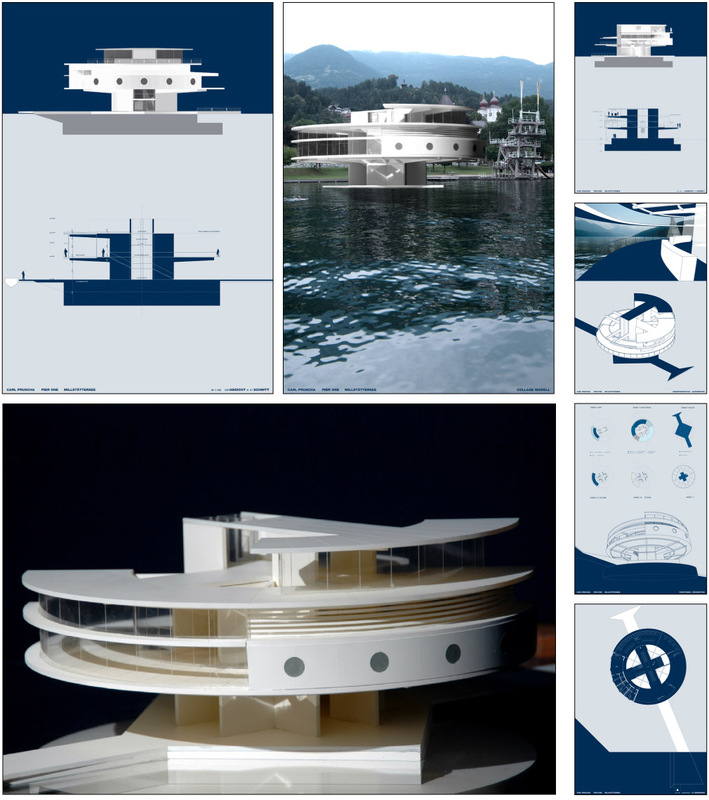 Carl Pruscha was invited to plan a boathouse in Millstatt, Austria. Andreas Pfusterer and Michael Manigatterer did the drawings, that were refined and layouted.